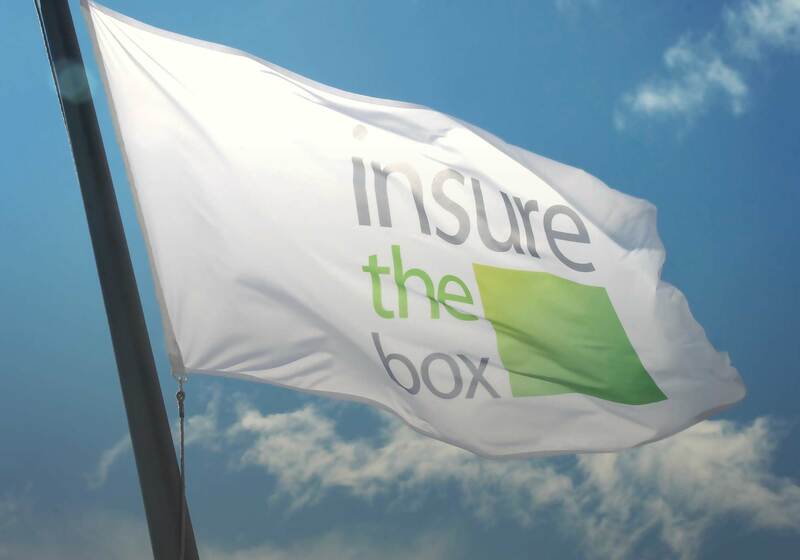 insurethebox is a new type of motor insurer that uses a telematics box to charge policyholders by the mile and incentivise good driving through a bonus scheme. Its service centre in the north-east is considerably more than an archetypal call centre – handling claims, responding when the telematics alarm warns that a policyholder may have had a serious accident and investigating suspected fraud, for example. The rapidly expanding company is looking to recruit 100 apprentices to help with this work – an unusual initiative for a white collar industry such as insurance. In addition, they believe strongly that apprentices should not be ripped off, ie just used as cheap labour. They pay significantly more than the minimum and create career structures for their apprentices after discussing their aspirations with them. To assist the process they work closely with a local community college through their own Academy, meeting the students and teaching them about the world of work. Although most do not end up working for them, it is a valued contribution to the school. insurethebox also work closely with the local council. Meanwhile, their sister company RS Fleet, which installs the insurethebox telematics boxes, has a thriving and much applauded apprenticeship scheme run by an ex-soldier who has served in Iraq and Afghanistan. They work closely with the local comprehensive school, the country’s largest. The common theme of all the managers who have worked with these young people is the almost unlimited pool of talent waiting to be tapped. We can arrange interviews with apprentices, schools, local council and insurethebox managers.